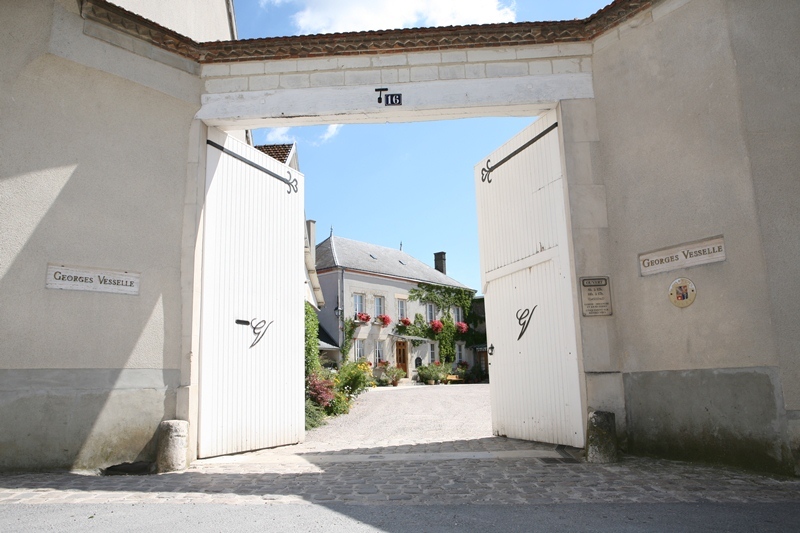 The Vesselle family has lived for several generations on the slopes of Bouzy, at the foot of the Montagne de Reims, with their 17 hectares large vineyards located in one of the best growing areas in the Champagne region. Bouzy is famous for its quality champagnes but also for its red wines (Coteaux Champenois), that bear its name: Red Bouzy. Bruno and Eric Vesselle will be glad to welcome you in the field to their estate in order to share with you their expertise and their passion.